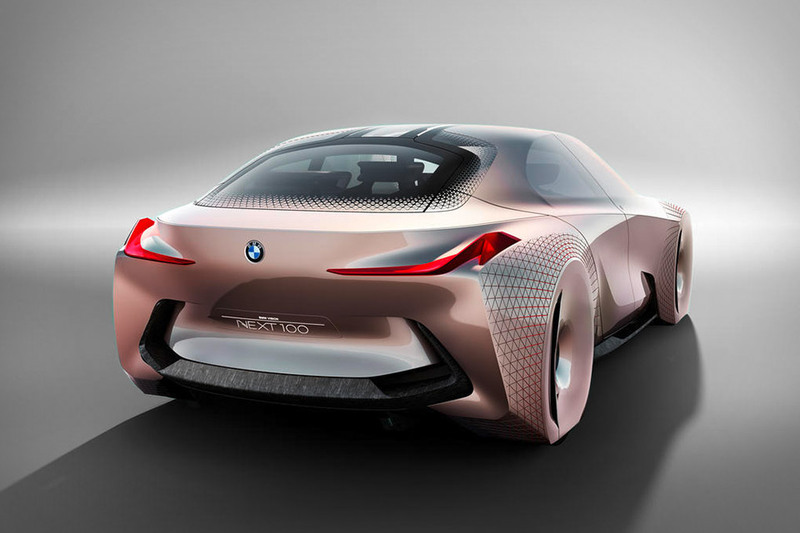 The BMW Vision Next 100 Concept is FIRE! But when you want to take control, the “Boost” mode uses the windshield to overlay information like optimal driving lines, steering points, and speeds. 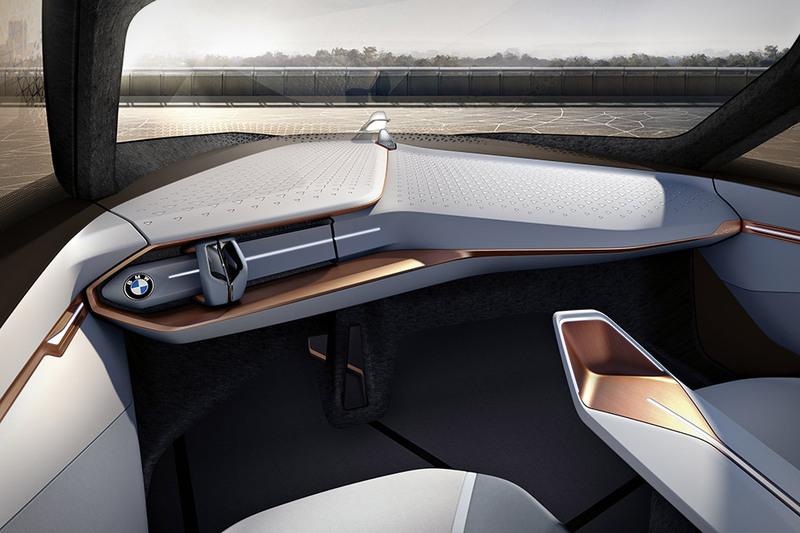 And while all that interior innovation is notable, so too is the exterior, which features a series of triangular “scales” that stretches to accommodate the turning of the faired in wheels, improving aerodynamics. 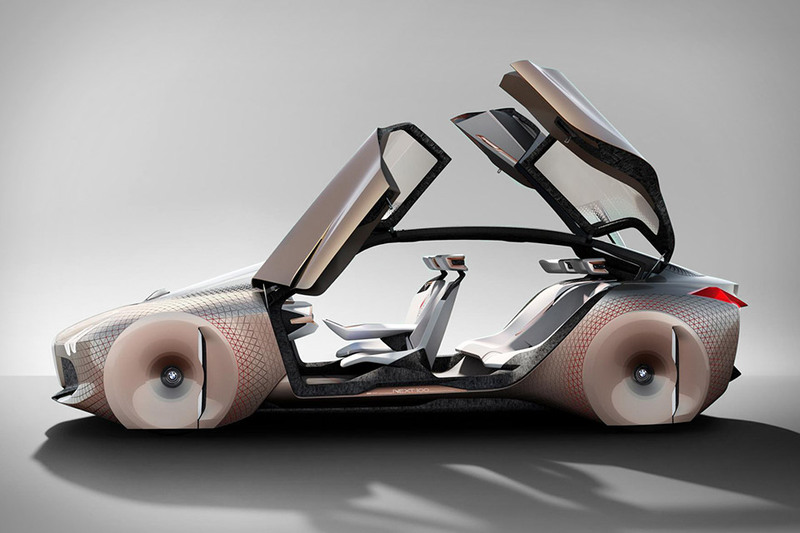 Arriving at a dealer near you sometime in 2055.